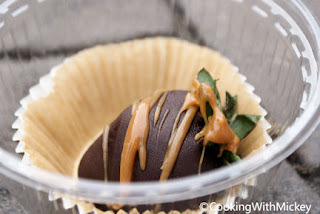 What is my favorite pavilion in Epcot? Well, it is a difficult one because there are so many great countries to visit. There are three countries in particular that I find to be extremely difficult to choose between - Mexico, Italy and Germany. 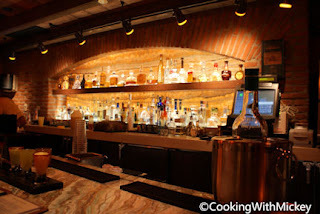 Mexico has La Cava del Tequila, La Hacienda de San Angel and La Cantina de San Angel which I enjoy and make a stop at least one of not all of them when I visit. 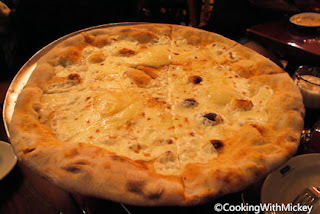 Italy has Tutto Italia, Via Napoli (a favorite of mine), Il Bel Crisallo and a gelato cart. I think though I will have to go with the Germany Pavilion. Of all of the World Showcase Pavilions I spend the most time here. Between Sommerfest, Biergarten, two beer/pretzel carts, Weinkeller and Karamell-Kuche there are plenty of dining, drinking and snack options to enjoy. Sommerfest located near the entrance to Biergarten, offers frankfurters, bratwurst, salted pretzels, Black Forest cheese and apple strudel. A great counter service to pick up a sandwich and beer! A must eat buffet for me is Biergarten, literally meaning "beer garden". If that doesn't sound appealing I don't know what does. Here you can celebrate Oktoberfest all year long. Designed to look like a Bavarian biergarten with long communal tables, lively entertainment, dancing and the dining room gives you the feel of being outdoors at night. 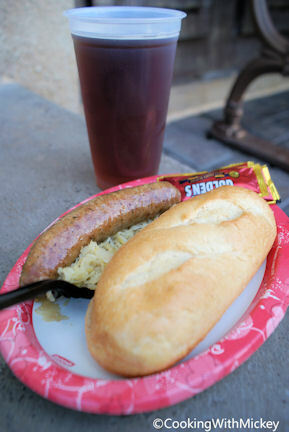 Both German and American favorites are served. Enjoy various salads such as warm German potato salad, sausages, cheeses, soup such as potato leek, spaetzle, pork schnitzel, red cabbage, and more. 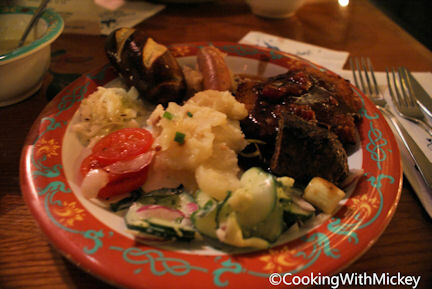 At dinner you'll also be able to enjoy beef roulades, sauerbraten, potato dumplings and herring salad. Make sure to not skip dessert! The fresh baked apple strudel with vanilla sauce is a must try.As for drinks, there are a variety of German wines, schnapps and of course beer. I recommend trying the German beer flight or getting a liter of the Hövels. Make sure to say "Prost!" and sing along to "Ein Prosit! ", you'll enjoy it even more. I don't think there is too much I need to say about Karamell-Kuche. For anyone that's been to Epcot in the past couple of years you've smell the deliciousness coming from this "caramel kitchen". 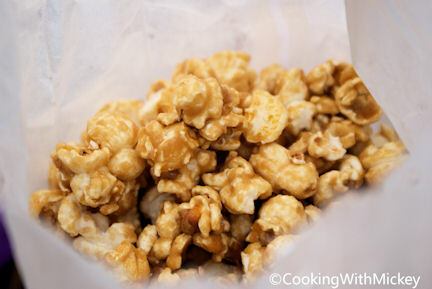 One of the best parts of this little shop, besides getting to eat the best salted caramel, is watching the caramel corn and caramel apples being made. 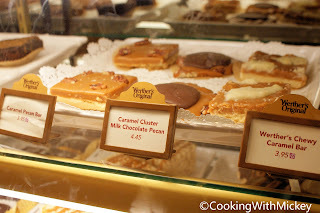 Even if you aren't wanting to get caramel at least stop in and watch them at work. During the holidays I love to have Gluhwein, a warm mulled wine, especially on a cold night. Every year I pick up at least one bottle of it at the Weinkeller. 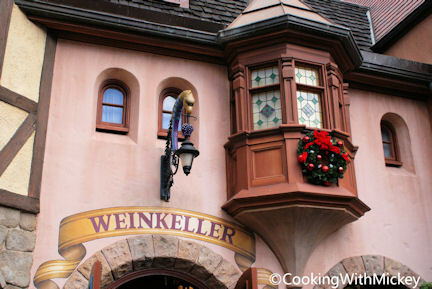 They also offer a variety of German white wines, apple schnapps and eiswein. There is a small bar located inside where you can find various wines to try. One of my favorites is the wine flight. This way you get to sample more than just a glass. Last but certainly not least is the two beer carts. One is located opposite the pavilion and one inside. Both locations serve beer and pretzels. It is a tradition of mine to stop an pick up a pretzel and Hövels every trip. I've been known to stop twice or three times on occasion. So there you have it. My favorite World Showcase pavilion and why. 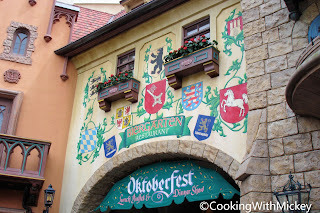 Do you also enjoy the Germany Pavilion or do you have a different favorite? I'd love for you to share you thoughts in the comment section below. 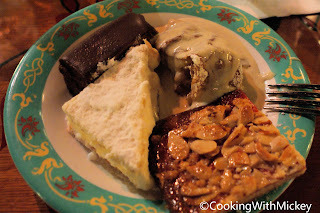 Check out Eric Allen's review of the Biergarten HERE. La Cava is my newest, favorite World Showcase place to be!! Another fan of Germany here! I visited Karamell Kuche for the first time this trip and could have spent significant time just watching them create their treats. Great post Kristen! You are all making me wish I were in EPCOT today.